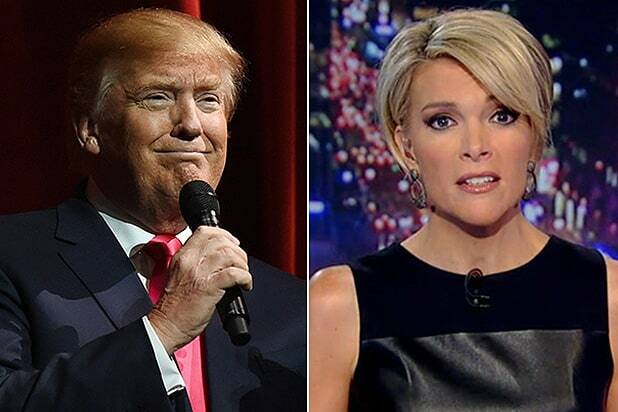 Donald Trump just can’t get enough of Fox News host Megyn Kelly. The GOP frontrunner took to Twitter to attack “The Kelly File” host on Tuesday night. Trump and Kelly have an interesting history that we’re all familiar with. Last summer, Trump didn’t like a question Kelly asked during the first GOP debate. He subsequently repeatedly referred to Kelly as a “bimbo” on Twitter and once commented that she had blood “coming out of her wherever” before Fox News boss Roger Ailes stepped in to defend Kelly. Trump eventually skipped a debate because of the drama, but he’s scheduled to appear in next week’s Fox News GOP debate, which is moderated by … yup, you guessed it — Kelly. Florida Sen. Marco Rubio made many mistakes during his presidential campaign, which will almost certainly end if he can't win his home state's Republican primary. Long before the presidential race, Rubio made a bad first impression for many with an awkward sip of water during his 2013 State of the Union response. Trump mocked Rubio's thirsty moment, obviously. Rubio was mocked early in the campaign over his high-heeled boots. Rubio called out Ted Cruz for not speaking Spanish, but Cruz answered him… in Spanish. Rubio attacked Trump's spray tan, joking that Trump flies on 'Hair Force One." In doing so he adopted Trump's habit of insulting his opponents... but wasn't as good at insults. During a GOP debate, Rubio repeated himself like a programmed robot -- and Chris Christie called him on it. Rubio got personal when he mocked the size of Donald Trump's hands. Rubio's comments about Trump's hands helped turn a debate into a circus, which turned off some voters. The fight between Rubio and Trump at the 11th GOP Republican debate devolved into a name-calling match between "Little Marco" and "Big Don." Rubio eventually admitted he regrets the personal attacks on Trump.